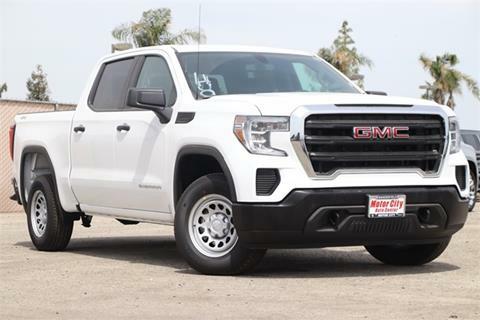 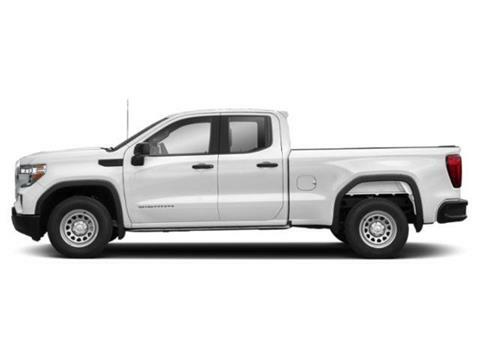 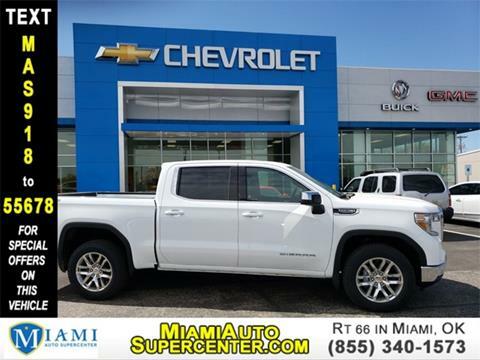 2019 GMC Sierra 1500 Summit White EcoTec3 5.3L V8 6-Speed Automatic, 4WD, Black Cloth.Contact Motor City GMC Buick of Bakersfield via (661) 735-4990 or Motor City Lexus of Bakersfield via (661) 412-0410. 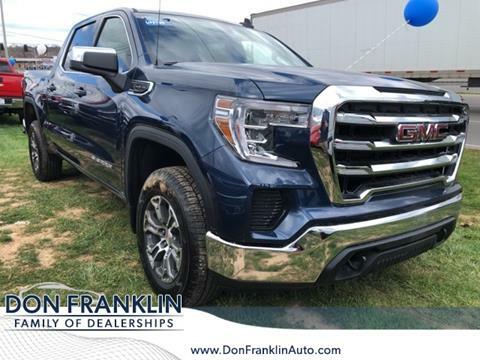 Pacific Blue Metallic 2019 GMC Sierra 1500 SLE 4WD 8-Speed Automatic EcoTec3 5.3L V8 Fully Detailed. 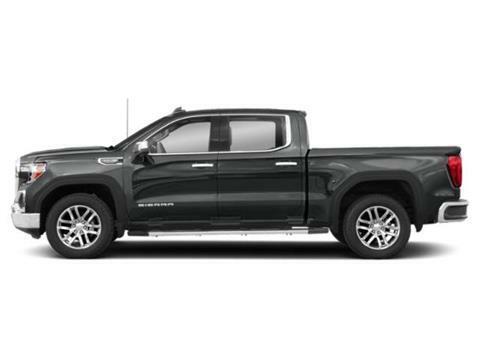 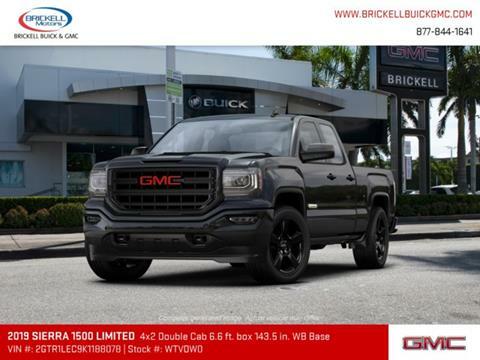 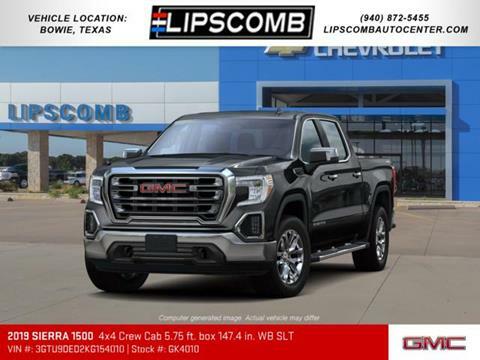 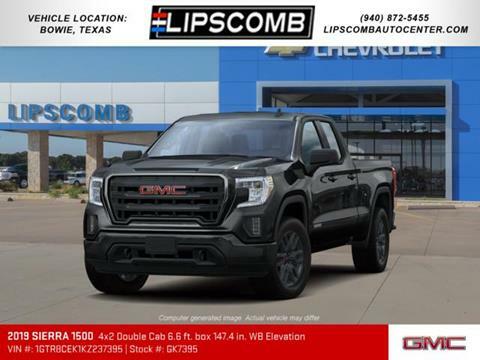 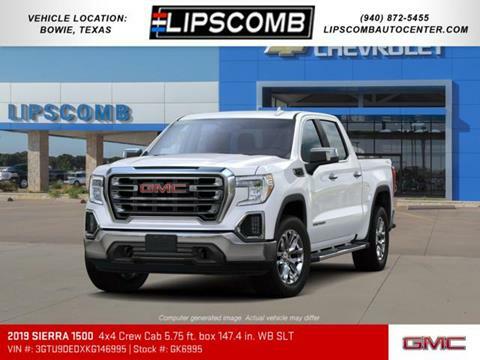 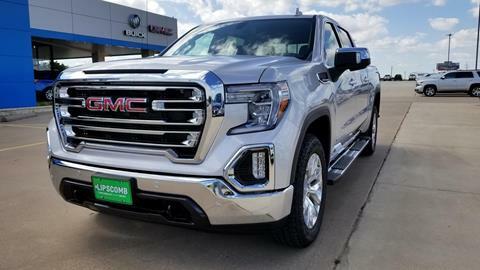 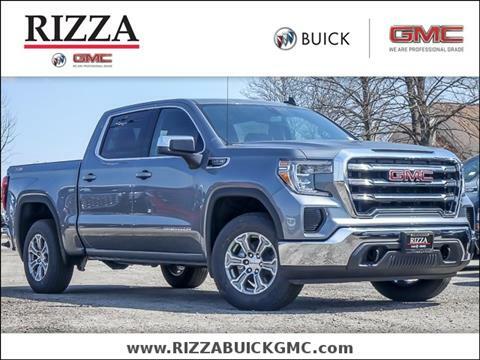 Steel Metallic 2019 GMC Sierra 1500 SLE 4WD 8-Speed Automatic EcoTec3 5.3L V8 8-Speed Automatic, 4WD, Black Cloth.